Let Your Loved Ones Sleep Peacefully! What does all this have to do with your dentist? 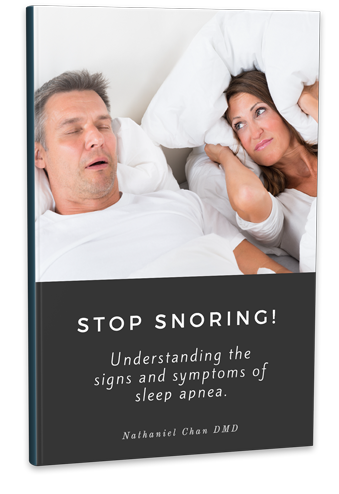 What should you do if you suspect sleep apnea? One of the most common sleep disorders. Breathing is impaired or completely stopped due to an obstruction in the upper airway. A single event lasts at least 10 seconds. A typical sufferer has hundreds of events per night. 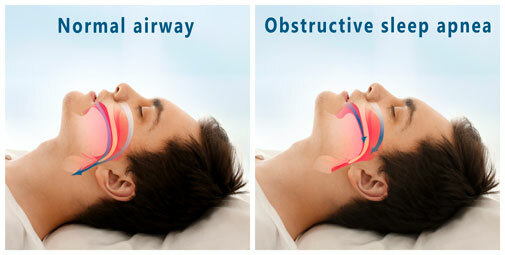 Untreated Obstructive Sleep Apnea can take up to 12-15 years off your life. Free consultation and airway assessment. Diagnosis made by a Board Certified Sleep Physician. Airway mapping to determine what type of device will work best for you. A device that will improve the quality of your sleep and your loved ones. The best dentist office I have ever been too. Never any issues and the nicest staff you could imagine. They keep you up to date and do anything possible to accommodate the needs of their patients. Could not recommend them enough, have had at least 3 friends and family begin attending this location since I have started going.